Then, using PDCA, develop an action plan to attain the future state by eliminating waste, etc. This is the typical approach advocated by many. 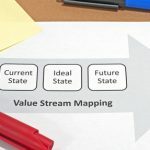 The term “value stream map” was coined by John Shook in his book Learning to See. It’s a great book and helps to elucidate simple yet powerful approaches that have been practiced inside Toyota for generations. But, for all the good that book has accomplished, there’s some negative outcomes too. 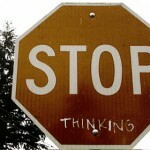 Focusing on value stream mapping is heralding a tool to be much greater than it really is. 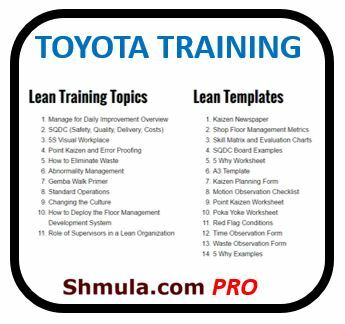 You see at Toyota where I learned Lean, there is no value stream mapping. 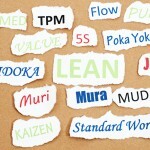 At least not as it’s understood in the “lean subculture” – what I call the Oprah-ization of Lean. At Toyota, the formal method is called information and material flow mapping. It’s actually a very specific approach to a very specific problem. But, for some reason, value stream mapping has become the de-facto approach to implement lean. I think that’s misguided at most. The so-called “lean consultants” love this approach because it’s package-able and very routine. 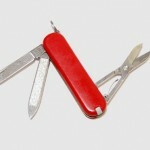 But that’s the problem: neatly packaging Lean in this way has created droves of what Ohno called “Catalog Engineers“. There’s a story regarding a conversation between Taiichi Ohno and an engineer named Mr. L. In this story, Ohno tells Mr. L that a particular process needs to be fixed. Mr. L asked Ohno for some advice on how to fix the problem. Diligently, Mr. L did exactly what Ohno told him. But. It doesn’t end there. Why did you do only what I had told you to do? 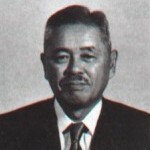 Ohno then continues with the story and called workers like Mr. L “catalog engineers” because they only do what they are taught and have – effectively – stopped thinking for themselves. The story goes that Ohno vehemently taught against being a catalog engineer. I understand that those reading this article will probably call me out, curse at me, unfriend me on Facebook, unfollow me on Twitter, and kick me where it counts if given the chance. Those that approach every problem using the value stream mapping approach is bordering on being a catalog engineer. Sure, the approach works sometimes. But, are information and material flow diagrams created for every. single. problem. at Toyota? Because not every problem merits one. 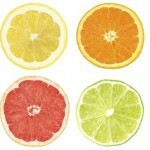 Look at how you are approaching Lean and how you apply it in your world. Is there room for ingenuity? Innovation? Creativity? 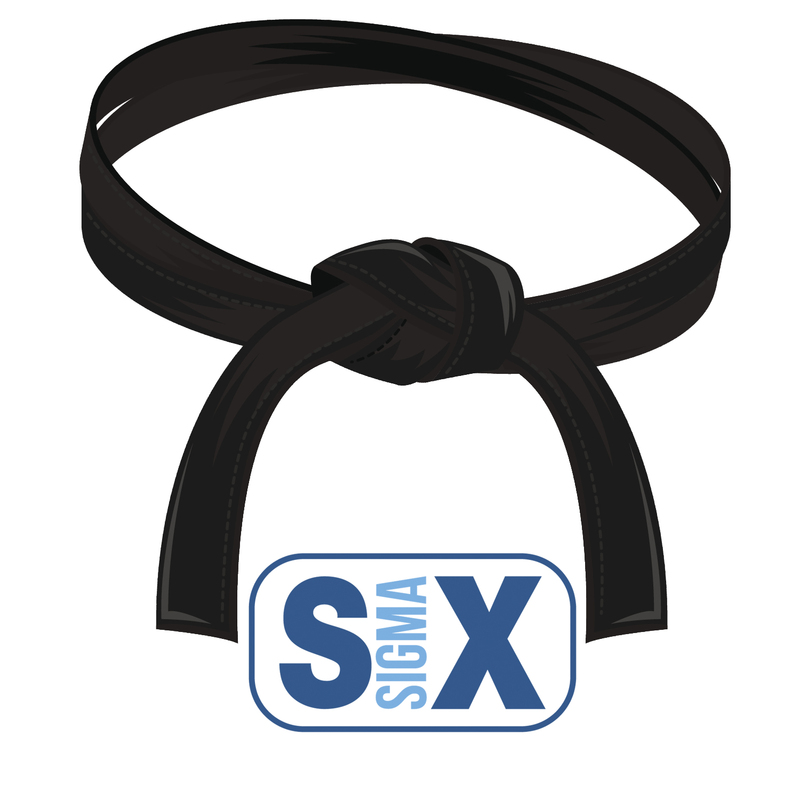 I challenge you to go against the norm – and actually apply practical lean – not the rote, prescribed, approach that is often talked about in Lean Pop Culture. You are right there are far to many in the Lean world that have gotten carried away and forgotten that the Toyota Production System is based on common sense, and people trying to replicate and adapt it to their operations need to use common sense to know how and when and to what extent to apply and of the features, in fact if they use common sense they may realize that they need to use other ideas beyond just those Toyota uses. I never really like the name Lean for this management system, after all Toyota doesn’t look to get rid of all the fat some of it helps protect the organization during crisis situations, it is very much about being a balanced organization and using the common sense and skills and abilities of everyone in the organization to generate the best possible outcome for everyone. It is much more a Common Sense Management System, the name Lean has been used for as much abuse, as it has for true improvement, which is a shame.